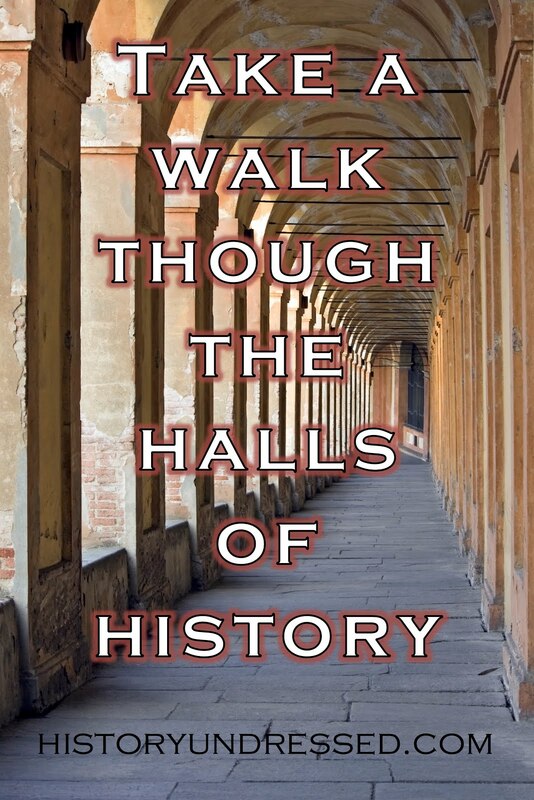 Welcome back to History Undressed, guest author, Suzanne Barrett! Today she's hear to talk with us about Vikings and Ireland! By the ninth century Irish education had advanced to the degree that at the court of Charlemagne Irish masters taught at palace schools. However, as learned monks now had practical reasons to leave their homeland, the way was paved for the Viking expansion. Many of the Norsemen were pirates and traders, and they came from the Scandinavian North. That they were Norwegians and Danes is known, however, ancient historians dealt harshly with all Viking invaders and it is not clearly known if those called Finn-Gaill were of Norwegian descent and those called Dubh-Gaill were of Danish stock. The term Gaill means Gentile or foreigner. Ireland had been free from invasion since prehistoric times and Christian for three hundred years by the time of the first Viking incursion. The land was nominally ruled over by the Árd Rí, or High King of the Irish. In truth, it was more a collection of petty kingdoms which gave lip service only to the ceremonial overlordship of the Ui-Naill and was constantly warring over one thing or another. The North of Ireland was ruled by the Ui-Naill family. Meath was ruled by the Southern Ui-Naill, while Ulster was ruled by Njall-Caille of the northern Ui-Naill. By the advent of the Vikings, the Árd Rí was no longer "King of Tara" except in name, for inasmuch as he ruled, he did so from Derry, which was not even in the kingdom of Meath where Tara stood. The earliest record of Viking attacks is around 795 A.D. The islands of Inismurray and Inisbofin on the northwest were among the first places attacked. 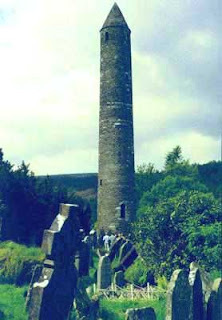 After the initial shock, the Irish rallied, but the nature of the raids also changed, and settlement succeeded raid. By 807, the Vikings had won a foothold on Inismurray and Lindisfarne. During the early years they were beaten back, but by 820 Viking fleets once more appeared along the coasts of Ireland and plundered Howth, Wexford and Cork. In 841 Vikings founded a permanent settlement at the mouth of the River Liffey on the east central coast. This rugged settlement was the foundation for the city of Dublinwith similar bases established at Waterford in 914 and at Limerick in 922. These bases most likely were wooden stockades built around beached longboats but eventually they would become trading centers and the forerunners of urban centers in Ireland, setting them apart from the prior rural pattern of Irish history. The Irish kings built fleets against the invaders, and the Norsemen built towns. Stone superseded wood and eventually became the chief building material and round towers became lookouts. After many incursions into parts of Ireland, the Irish began fighting back. While the Norwegian Vikings held their main winter camps, new aggression by Danish intruders held off any advancement. In the mid 800s many Vikings were killed by the Irish, however, by the end of the century, the Scandinavians had integrated into Irish life through the taking of wives and settling on the shores. In the latter half of the century, the Danes and the Norwegian Vikings were fighting each other. Eventually the raids ceased and many of the Vikings became mercenaries, fighting for whichever warring faction of the four provinces needed aid. But after this period, most Norse became known as merchants and traders. Second generation Vikings often had Irish names and many converted to Christianity. Furthermore, ancient Irish and Viking design became intermingled as the dual cultures thrived. The Norse towns and adjoining regions–primarily Dublin, and later, Limerick–became client kingdoms after the Irish pattern. In 1000 A.D. the Norse introduced the first native coinage into Ireland. The Viking period in Ireland lasted about 220 years, with the period of strongest influence lasting a mere 140 years--from the establishment of Dublin until its sack by the King of Tara. But aspects of Irish culture, linguistics, and politics would be influenced for all time by the Norse presence. This is but an overview of the Viking period. A later article will go into detail about the conflict between the high Kings of Ireland and the Viking rulers. For further reading the Viking Answer Lady has an excellent, detailed history of the period. Also check out an article by Renee Vincent, author of the recently published novel Ræliksen set in Viking Ireland. If this whets your appetite to learn more about Viking Ireland, why not visit Dublinia, a Viking and Medieval Museum right in Dublin City Centre located at the crossroads of St Michael’s Hill, Patrick St., and Thomas St. Dublinia is connected to Christ Church Cathedral by a medieval footbridge. Open daily throughout the year (10.00am to 5.00pm April to September and 10.00am to 4.30pm October to March). Admission is €6.95 for adults, €5.95 students and seniors and €20.00 for a family of four (2 adults and 2 children). Group and combined rates also available (combining Dublinia and Christchurch Cathedral), also there's a guided tour of Viking and Medieval Dublin with costumed guides stationed around the exhibits to provide more information. After working twenty-five years for a major defense contractor, Suzanne left engineering to write full time. Nine years after beginning her first novel (set in Ireland) she “got the call.” Suzanne has published eleven novels, both contemporary and historical and now writes exclusively for Turquoise Morning Press. 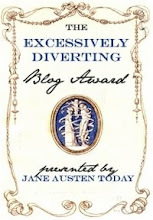 But writing is only one of her hobbies. Suzanne creates artisan jewelry, gardens in her mountain acreage in Northern California and enjoys cooking, water fitness, searching the coastal beaches for sea glass and many other hobbies. She reviews for major publications and writes non-fiction articles for an Irish website. Her latest books are Loving Luke and The Prodigal Lover, available at Amazon and other online stores. 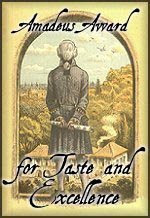 Both novels are set in Northern California. 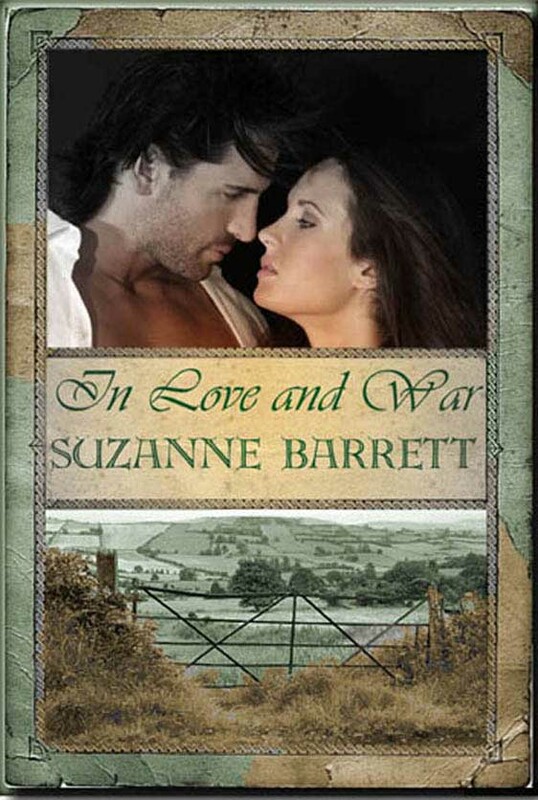 In Love and War, a novel of Ireland is set in County Waterford where Suzanne spent a winter researching Irish history.